This indicator requires defining the two components of population growth and land consumption rate. According to the metadata document, in estimating the land consumption rate, one needs to define what constitutes “consumption” of land since this may cover aspects of “consumed” or “preserved” or available for “development.” Secondly, there is not one unequivocal measure of whether land that is being developed is truly “newly-developed” land, or if it is partially “redeveloped.” As a result, the percentage of current total urban land that was newly developed (consumed) will be used as a measure of the land consumption rate. Fully developed areas are sometimes referred to as built up areas. Data for this indicator is available for all cities and countries (UN DESA population data) and satellite images from open sources. 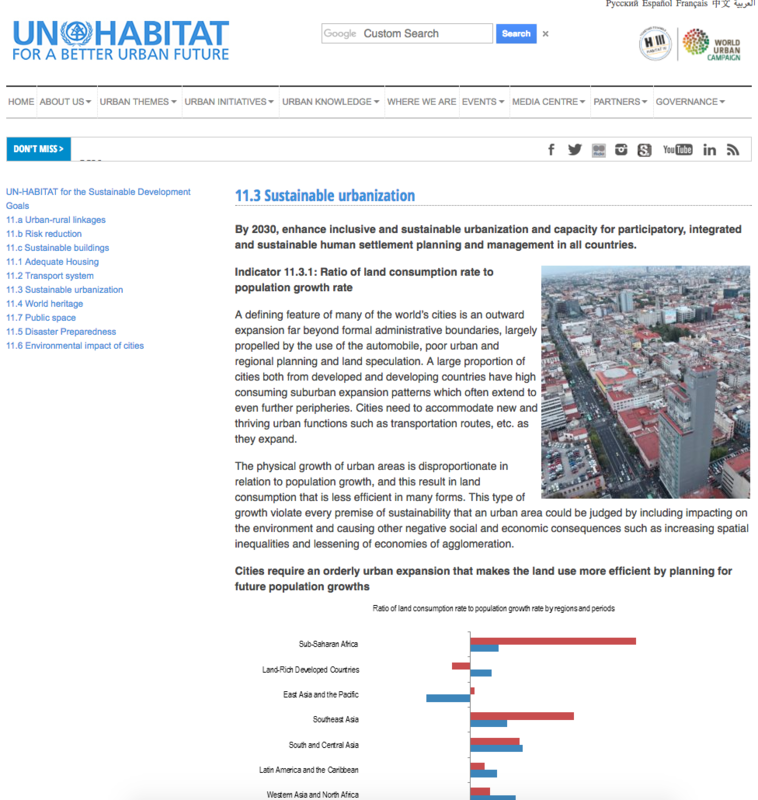 Several sources of information are required for this computation, including satellite imagery from open sources with the measurements (in km2) of the built-up areas or fully developed land as well as annual urban population data for the reference years. Data for the size of the city land that is currently considered as developed is usually available from the urban planning units of cities. Urban areas are expected to grow considerably in the coming years. Many cities around the world have highly consuming urban expansion plans. Urban sprawl can increase CO2 emissions and pose a threat to people and the planet. Urban expansion needs to be done efficiently and inclusively to ensure sustainable land use and management. This indicator allows decision makers to track and manage urban growth and therefore allows them to promote land use efficiency in this context. In sum, it ensures that the SDGs adequately address the wider dimensions of space and land and provides a foundation for achieving other sustainable development goals, including those pertaining to health, food security, energy and climate change. MUMBAI, June 12 (Thomson Reuters Foundation) - All her life, home for Robab Nallwalla has been a one-room flat in central Mumbai, a space she shares with her parents and her brother - and more recently, her brother's wife. On December 22, 2016, President Michel Temer revised a law that specifically regularizes urban and rural land owned by the federal government, notably eliminating requirements for upgrading infrastructure on those lands. Frustrated over the pace of housing delivery and poor living conditions in informal settlements in South Africa, a group of people from informal settlements in Tshwane municipality in May gathered to protest poor, overcrowded living conditions. 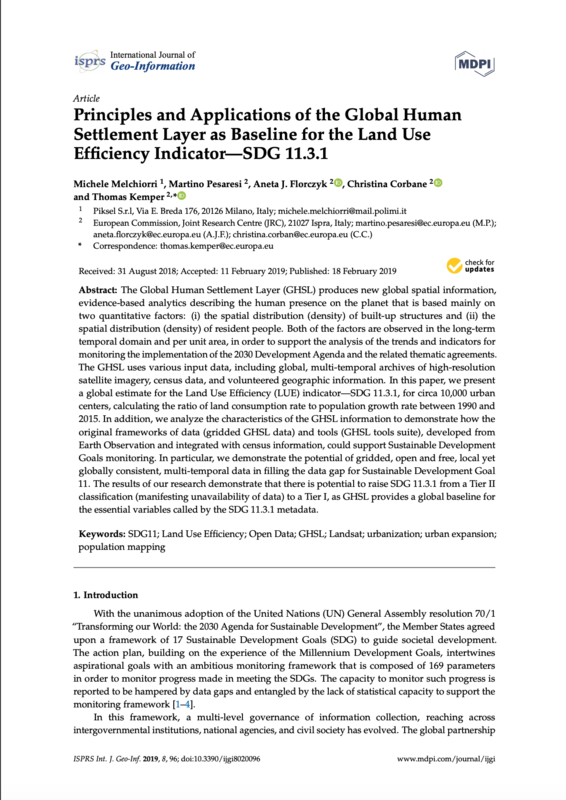 The Global Human Settlement Layer (GHSL) produces new global spatial information, evidence-based analytics describing the human presence on the planet that is based mainly on two quantitative factors: (i) the spatial distribution (density) of built-up structures and (ii) the spatial distribution (density) of resident people. 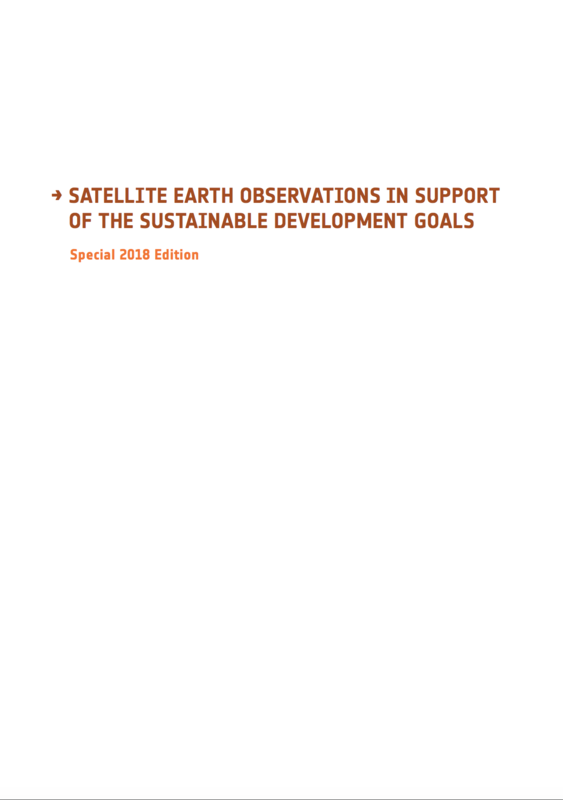 Both of the factors are observed in the long-term temporal domain and per unit area, in order to support the analysis of the trends and indicators for monitoring the implementation of the 2030 Development Agenda and the related thematic agreements. 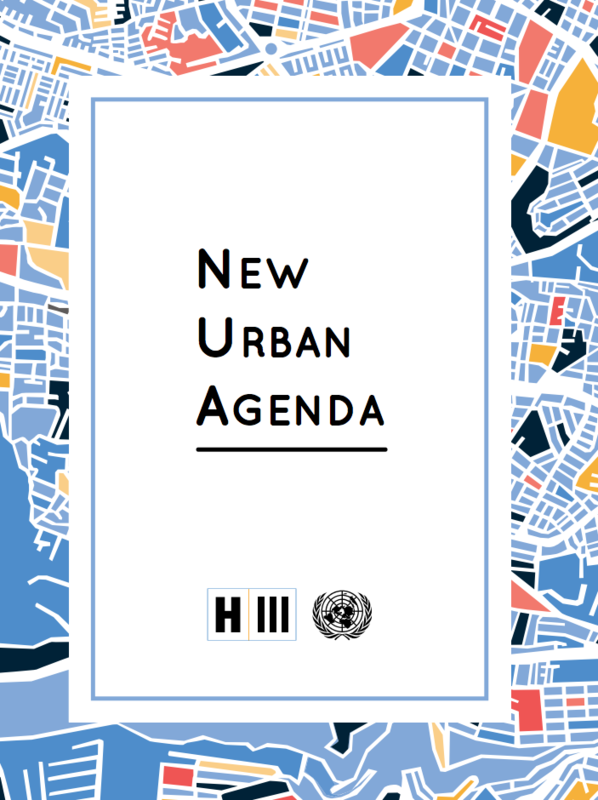 A defining feature of many of the world’s cities is an outward expansion far beyond formal administrative boundaries, largely propelled by the use of the automobile, poor urban and regional planning and land speculation. A large proportion of cities both from developed and developing countries have high consuming suburban expansion patterns which often extend to even further peripheries. Cities need to accommodate new and thriving urban functions such as transportation routes, etc. as they expand. 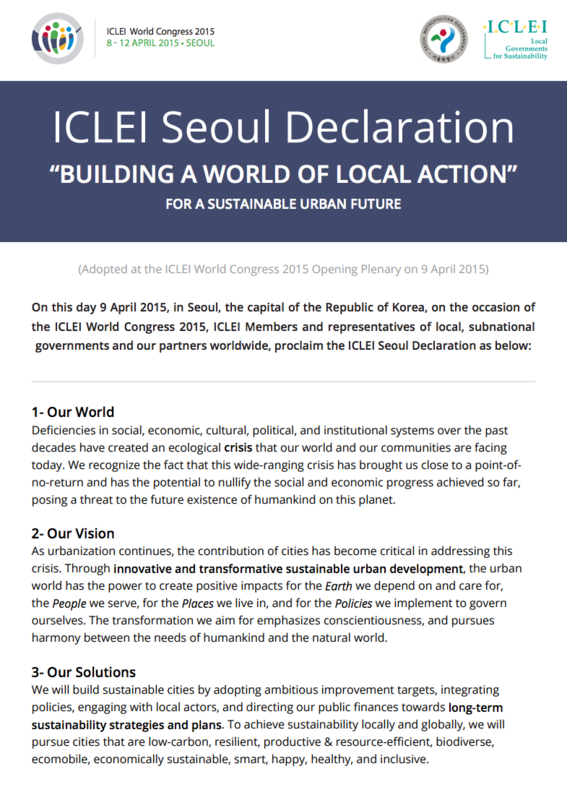 On this day 9 April 2015, in Seoul, the capital of the Republic of Korea, on the occasion of the ICLEI World Congress 2015, ICLEI Members and representatives of local, subnational governments and our partners worldwide, proclaim the ICLEI Seoul Declaration.